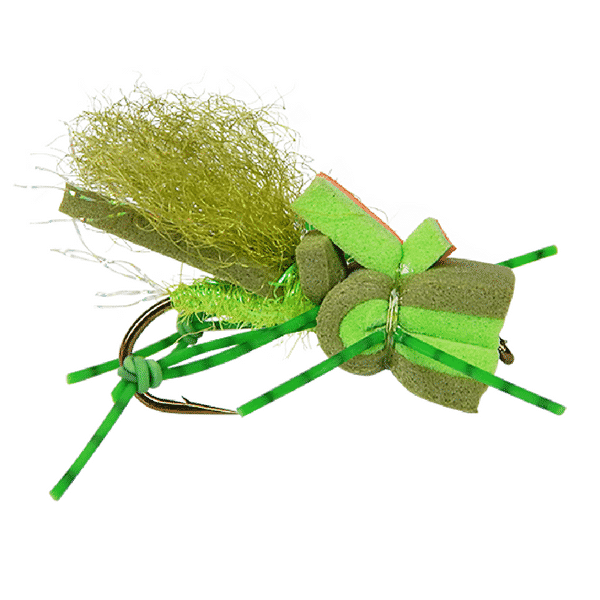 When the hoppers start matin’ start baitin’ with these Hi-Viz Snyder’s Mad Hoppers. Hopper season usually reaches its peak in the late summer and early fall. 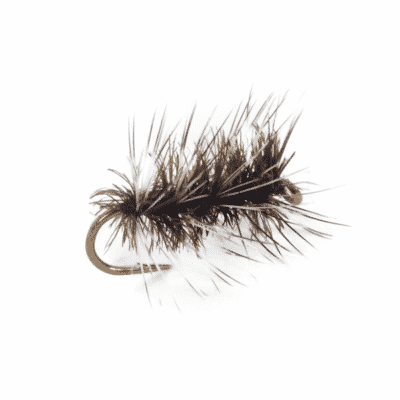 To trout, hoppers are like the cheese burgers you can just barely fit your mouth around, except they can. 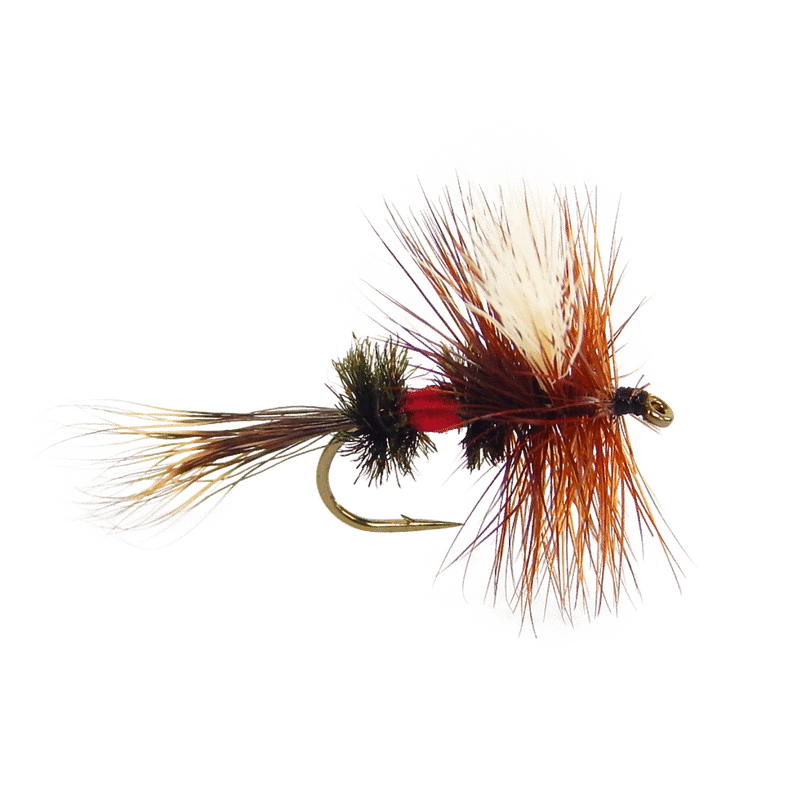 These Mad Hopper flies are easy to spot and float extremely high. Make these a regular in your hopper-dropper rigs. Glad to hear it, Sir Ronald!